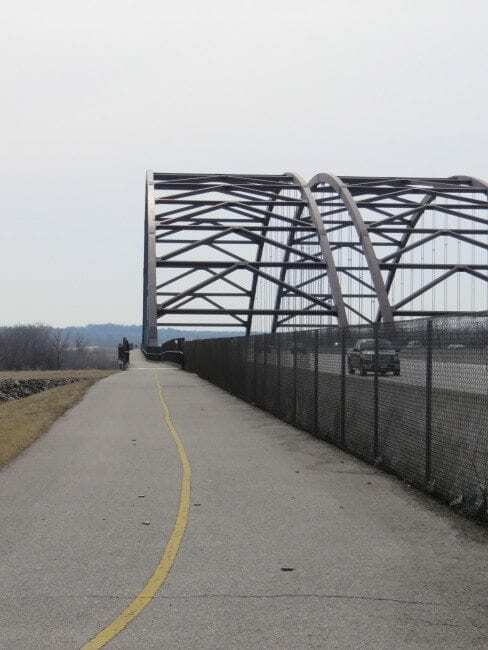 Did you know that there is a bike path built into the Hwy 364 bridge over the Missouri River? 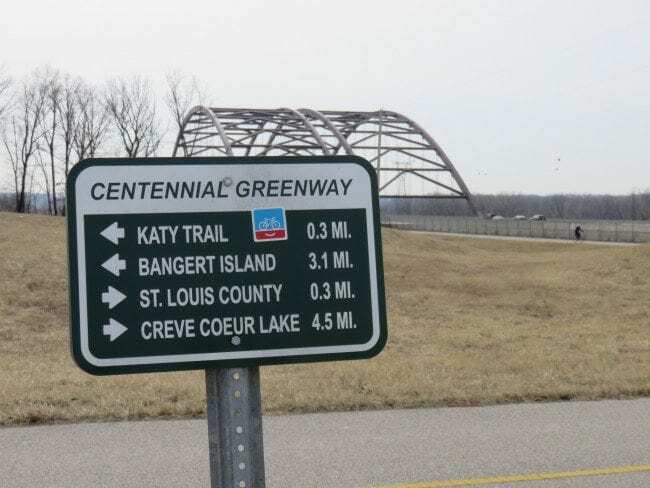 The path allows cyclists and runners to get from Creve Coeur Park in Maryland Heights to the Katy Trail in St. Charles. 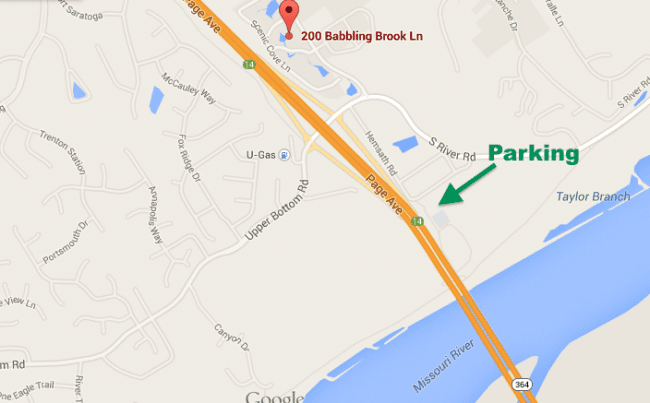 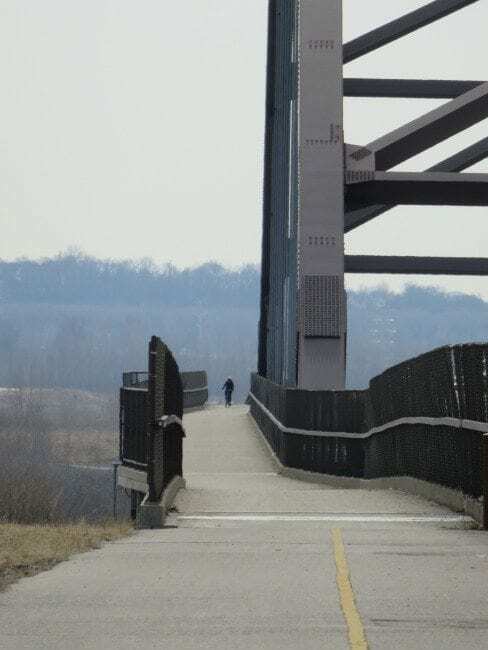 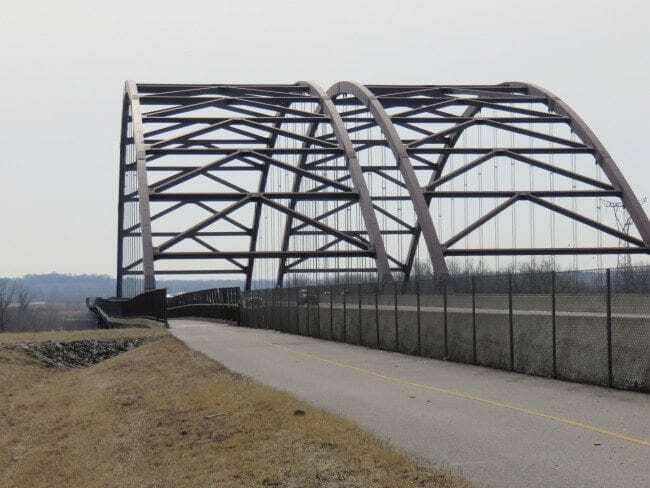 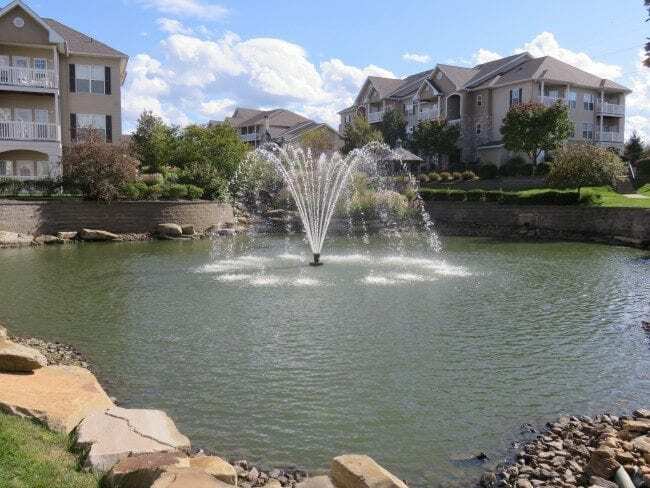 With parking available at both Creve Coeur Lake and the Katy Trailhead off of S. River Road, you can easily enjoy the view from over the bridge regardless of where you live. 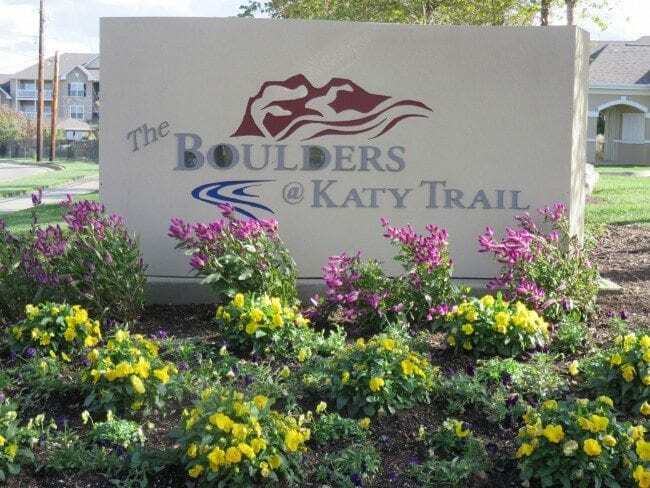 Or if you want easy access without the need of a car, take a look at my new condo listing for sale in The Boulders of Katy Trail. 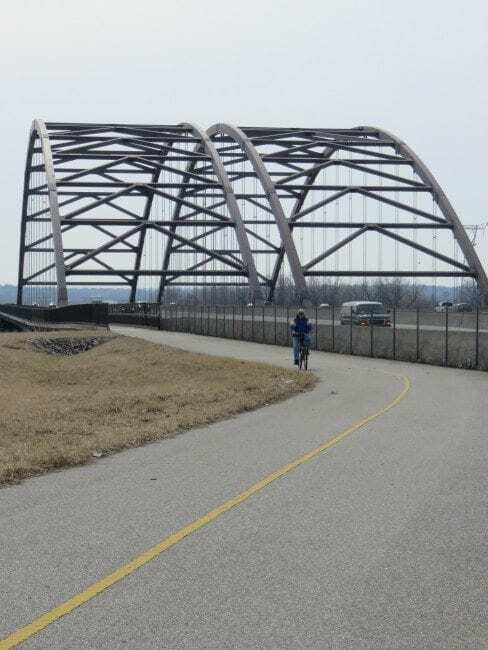 This resort community offers a vacation lifestyle, including having bikes you can check out for a ride across the bridge. 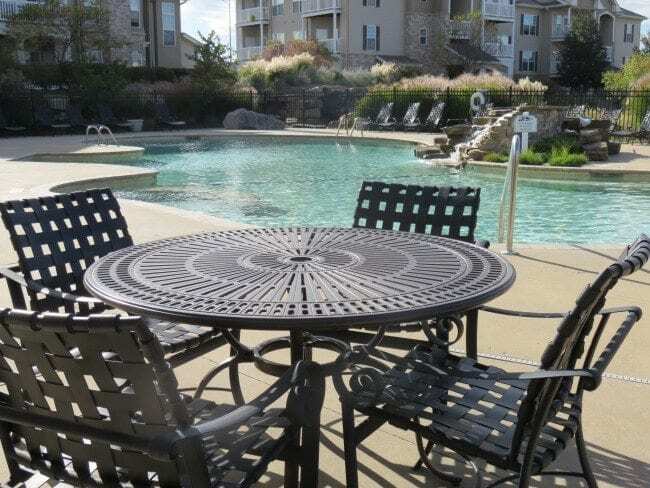 You don’t have to wait to go on a vacation to live a vacation lifestyle. 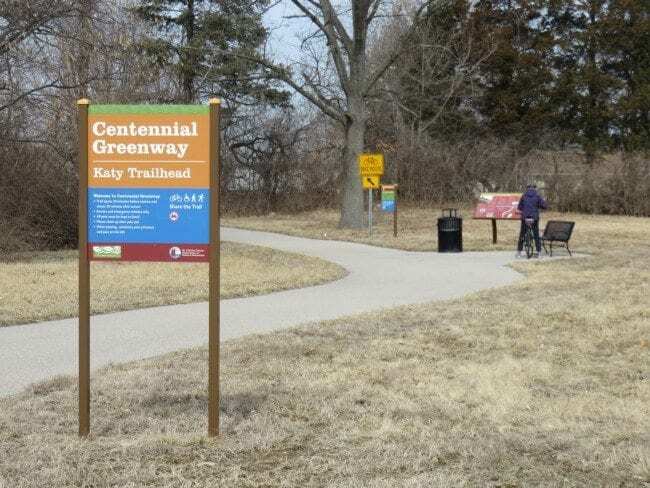 At The Boulders at Katy Trail, you can live that life all year long. 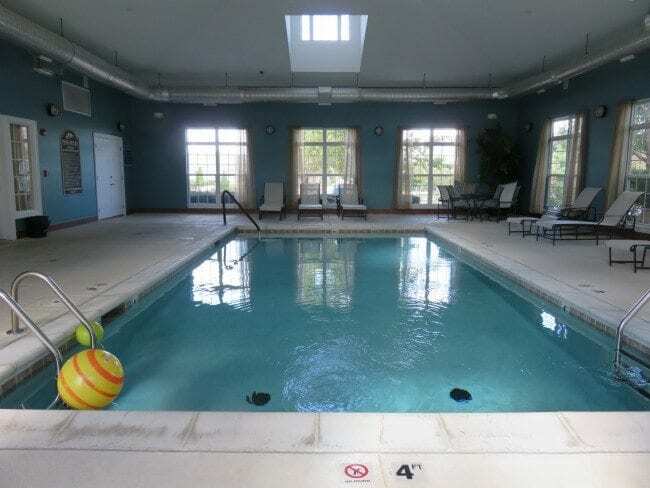 The indoor pool means you can play or swim laps all year long. 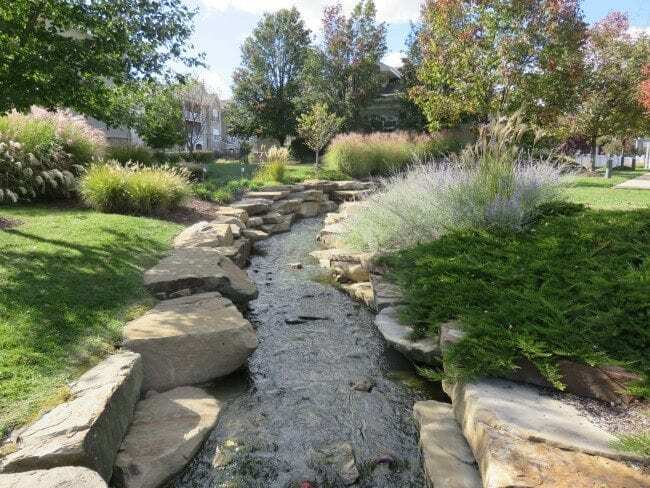 Ponds and streams run throughout the community. 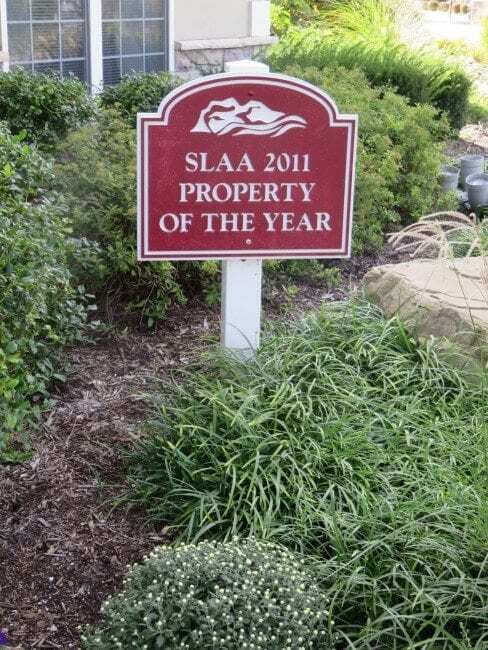 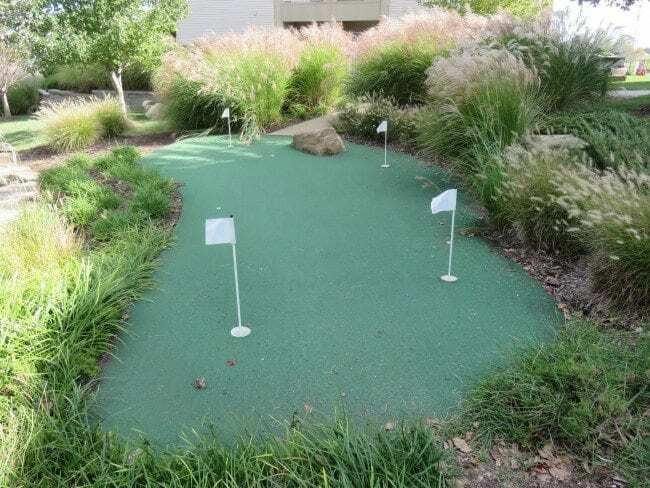 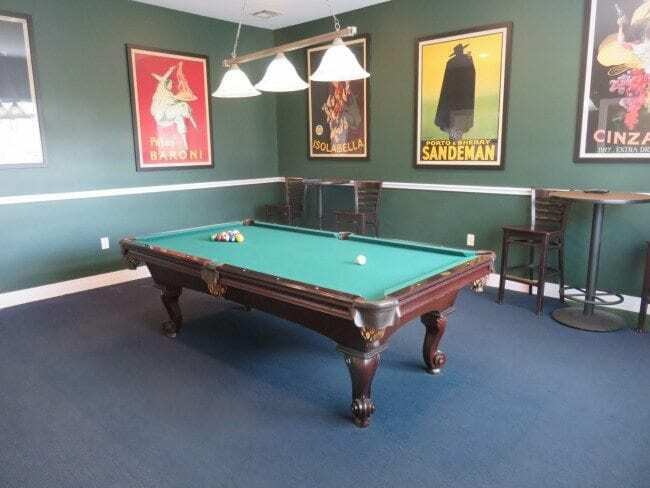 There is even an off lease dog area in this pet friendly community. 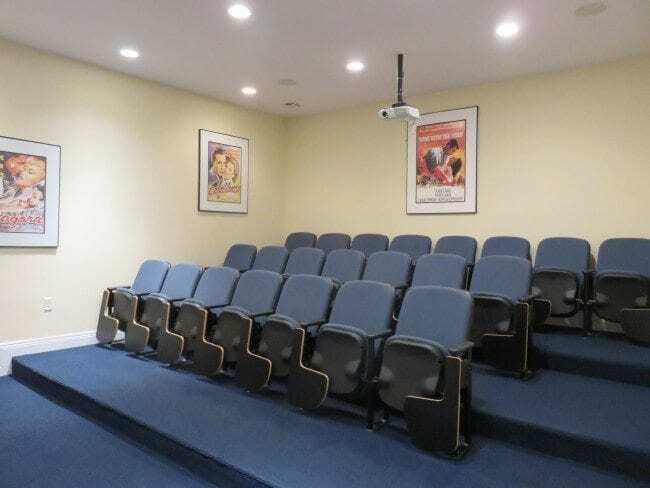 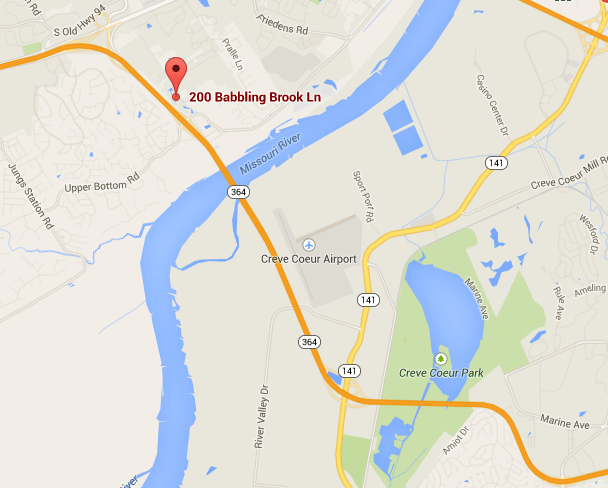 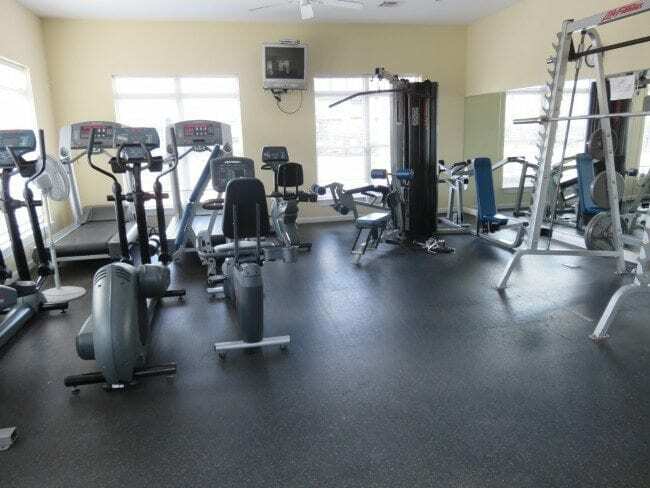 Other amenities include an on-site car wash, 24 hour business center and massage room. 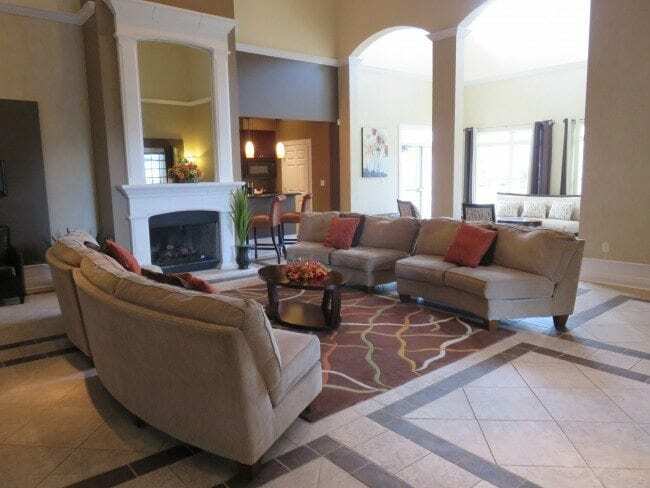 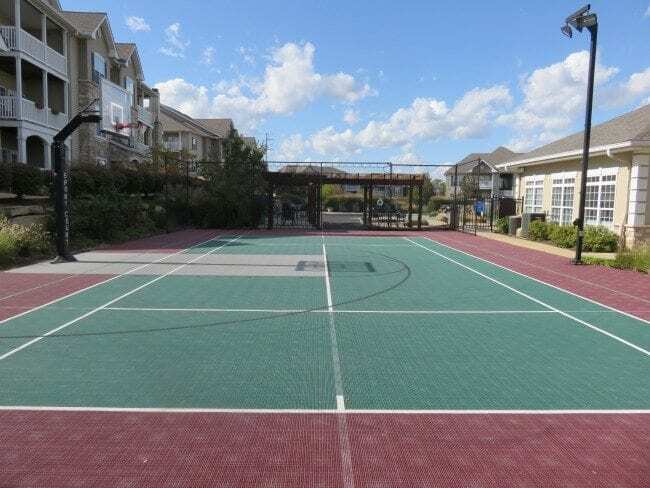 Be sure to check out the full information on the townhouse loft condo for sale, one of the only in the community with this floor plan and a garage.